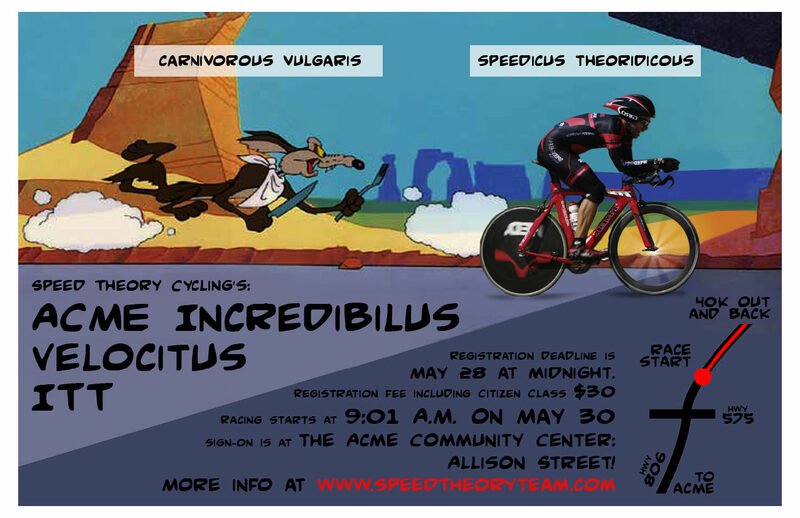 Speed Theory Cycling Race Team: 2016 Jason Lapierre Memorial Cycling Weekend - ALL INFO HERE. UPDATED WITH FINAL TECH GUIDE. I have to leave Sunday for a work meeting. I may have to enter the ITT just to break the streak! Suchaet, thank you for the comments, we have to keep the times due to an agreement with Rocky View County and now the church. With it only being a 12km TT, recovery shouldn't be a big issue. See you there! I realize nothing could be done for this year but those are valid comments for consideration next year. It's not just recovery, but a quick turn around. I probably won't be home until after 10 Sat night and will need to leave the house at 7am again Sun. Something to consider for those of us from out of town, bit not far enough to warrant a hotel. Something to consider. Thanks for putting on the race and looking forward to it. Organizing a bike race is difficult stuff and there are lots of considerations and concessions the organizers make to ensure it gets pulled off. Not all of these issues are transparent to the racers and I'm happy you guys were able to make it work. This is going to be awesome! Thanks to the organizers for a great contribution to the cycling community. Meet Tomas Vaitkus, professional road racing cyclist, currently heading up the world cycling team table wins. Being a professional cyclist requires extreme fitness, ultra endurance and mental toughness, LOCO drink gives me the boost I need to finish at the front of the pack.